Hye Rum is a distillery in Austin's (TX) famous wine country. Their website runs on the Wordpress platform. 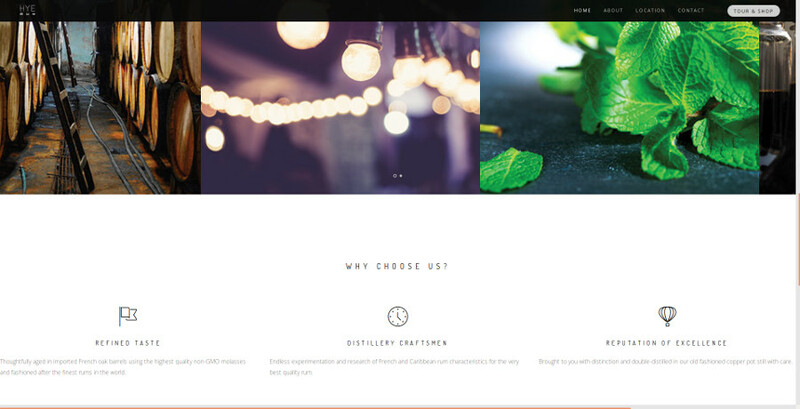 Hye Rum uses their website to promote their business in Austin's famous wine country.